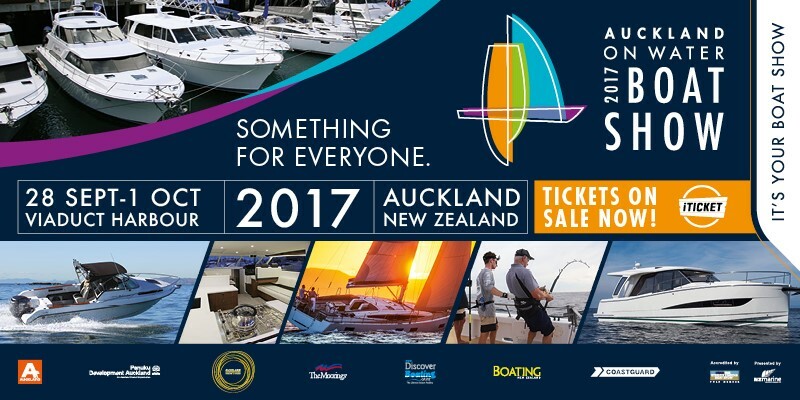 The Auckland On Water Boat Show is New Zealand’s largest on-water boat show and runs from 28 September to 1 October at the ANZ Viaduct Event Centre, Auckland. Catering for all on-water passions and providing hundreds of experts ready to share their knowledge with you, this is the place to get set for a summer on the water. There'll be fishing equipment, outboards and inboards, kayaks, paddle-boards, solar technology, electronics, navigation, safety devices and specialist marine services as well as informative seminars on everything 'on-water' and plenty of opportunities to get your hands on the best new releases for summer 2018. From the serious boatie looking to upgrade, first time boat owners or mates clubbing together to buy their first boat, the show is a must-visit.